Kate Parker continues to top herself. 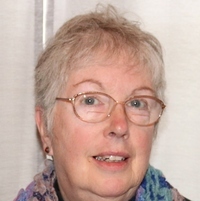 She has created a wonderfully strong protagonist in Olivia Denis. She drew me in from beginning to end having not read the first two even. Written in such a way that Deadly Fashion can also hold up its own as a standalone; the right amount of history was written about the characters so nothing was missed and the story-line smoothly transitioned into a fantastic cozy mystery. The vivid vintage detail, the gritty backdrop and the intense atmosphere of a looming war transported me back to another era. Five Fashionable Thumbs Up! 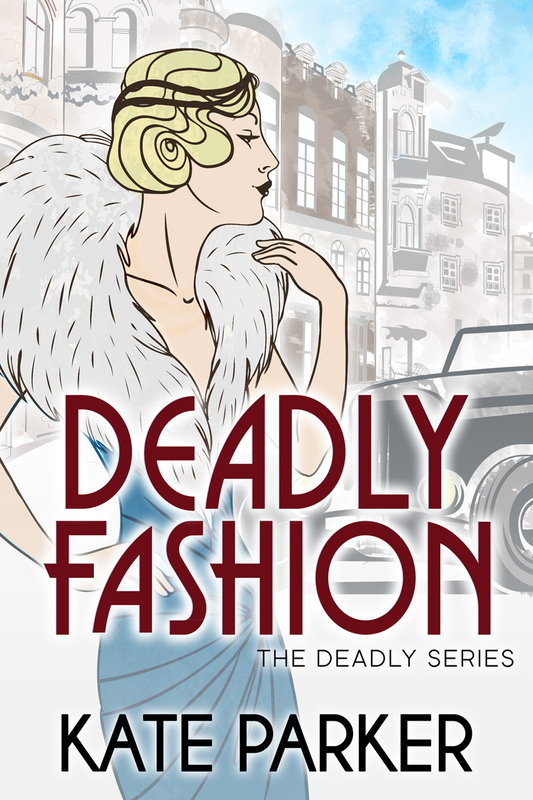 DEADLY FASHION is an impeccably plotted mystery filled with, not only historical details but the atmosphere and attitude of the people on the precipice of World War II. I love the golden age of British mysteries. Not overly found of Christie, but I think Dorothy Sayers is fabulous.